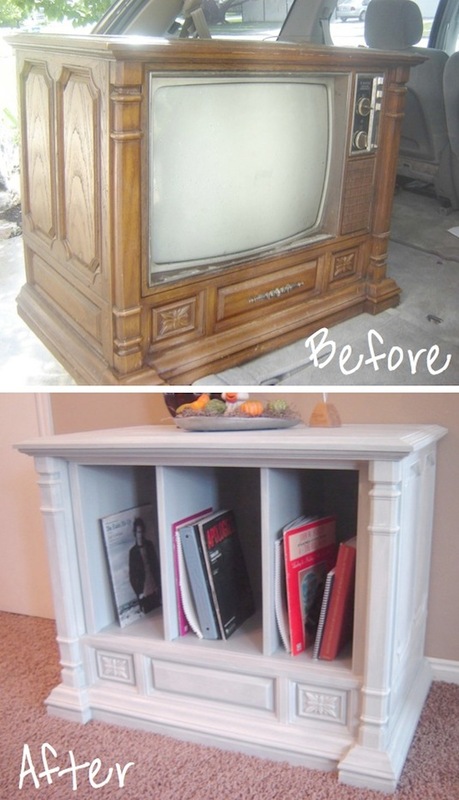 This antique TV has been cleverly turned into a cute living room hutch. That is some serious trash to treasure! I’ve also seen one of these antique TVs turned into a pet bed. I do remember reading somewhere that taking apart these old televisions can be dangerous, so do your research first just to be safe. 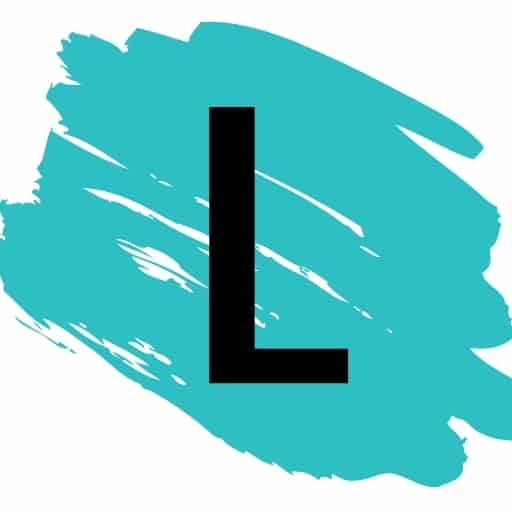 Check out the details for this project here.